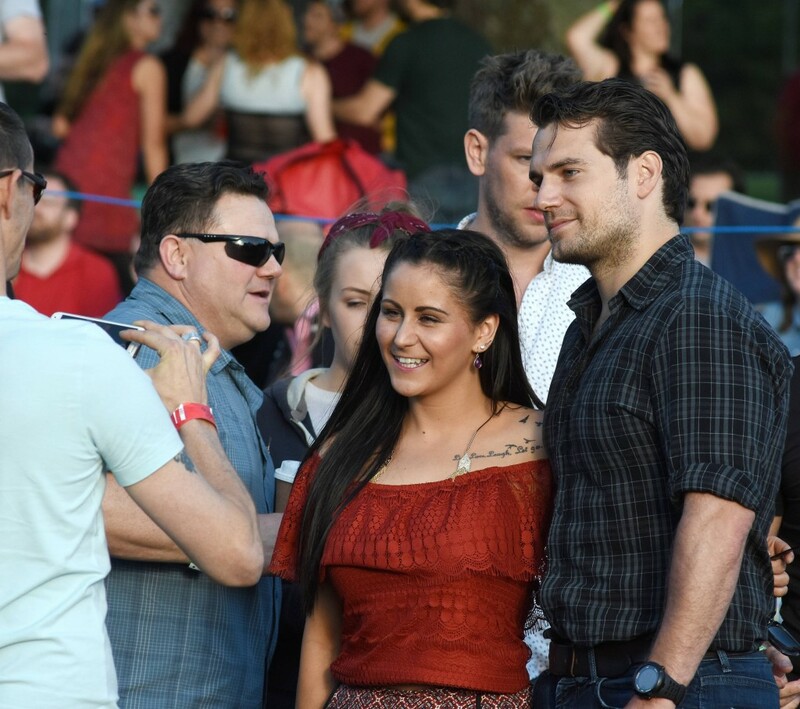 First came the sweetest fan pics, and now the hottest moments. 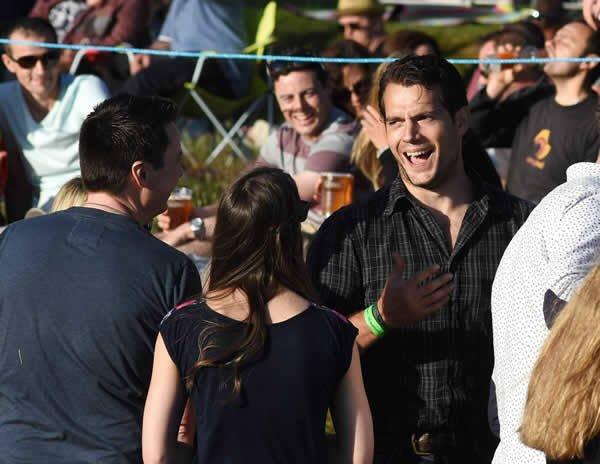 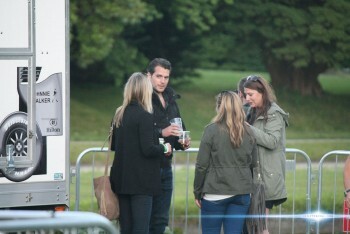 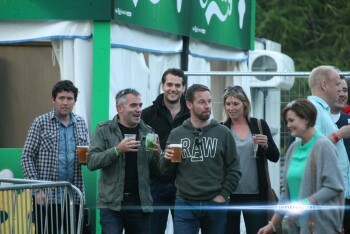 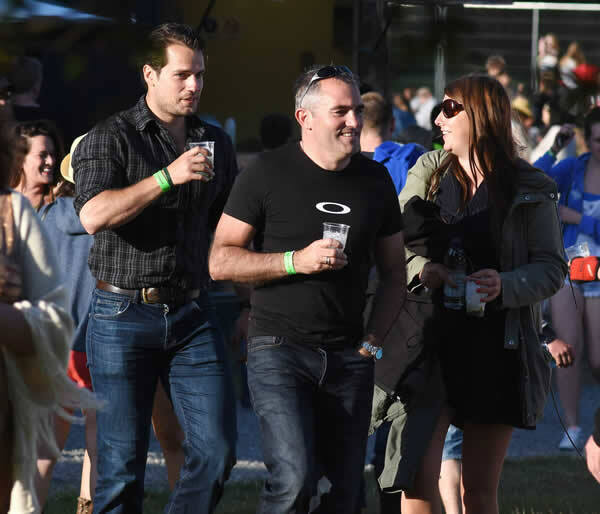 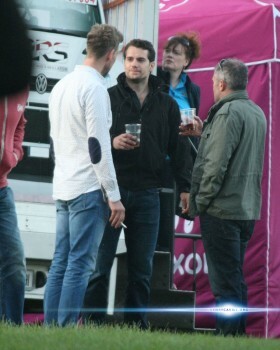 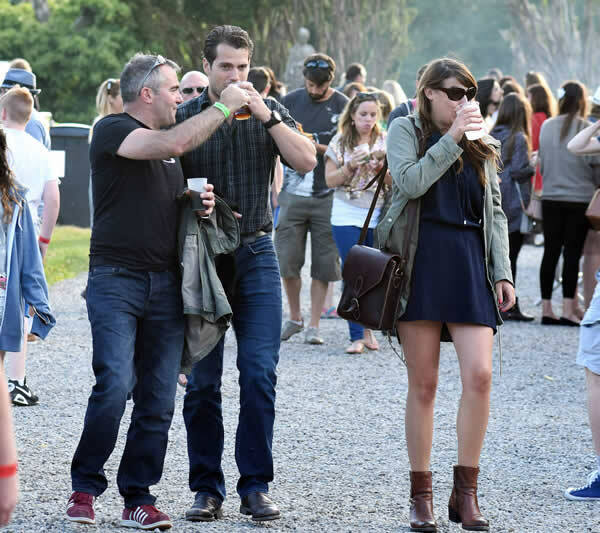 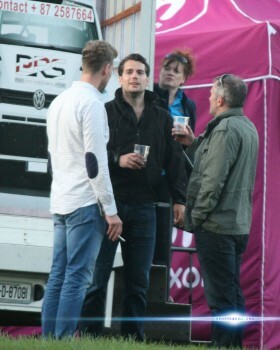 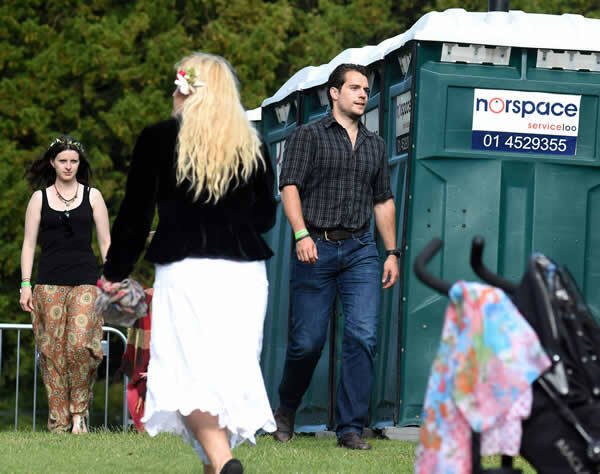 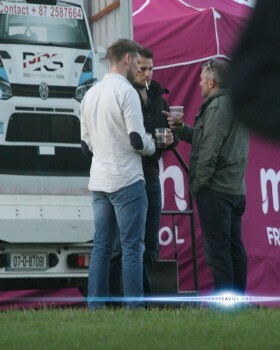 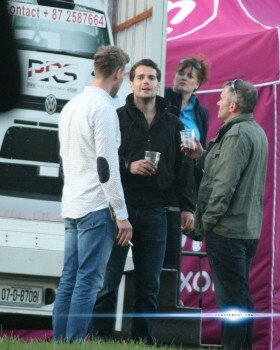 You know all eyes were on Henry, at that music festival this weekend. 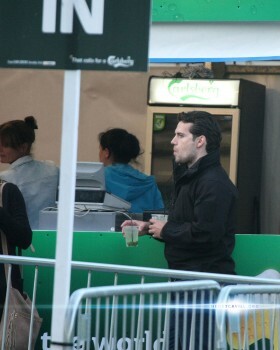 Don't miss everything else from Ireland!.. woah. 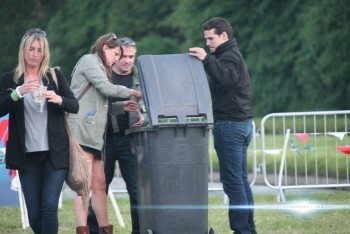 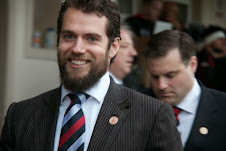 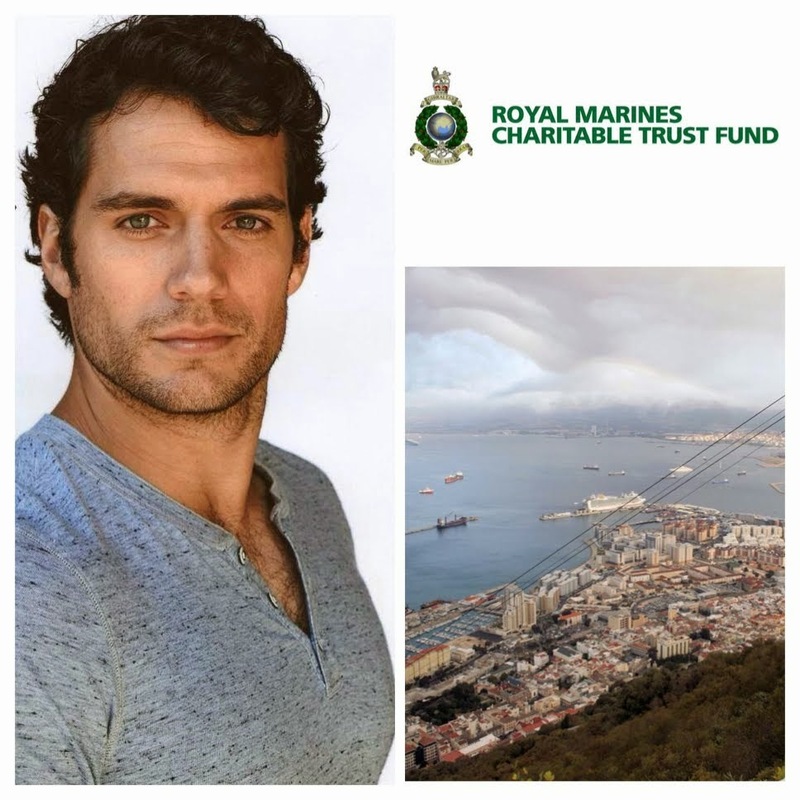 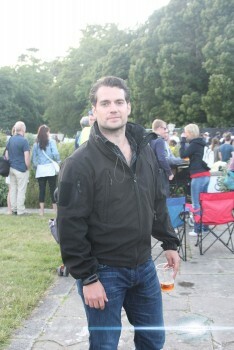 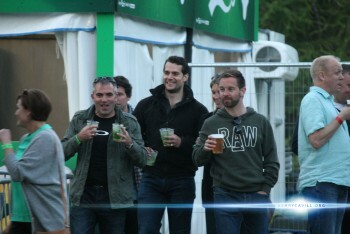 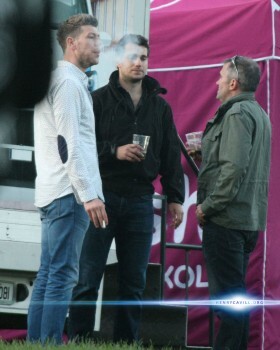 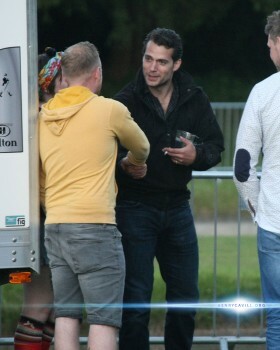 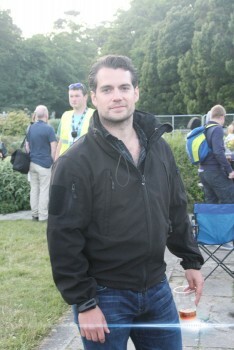 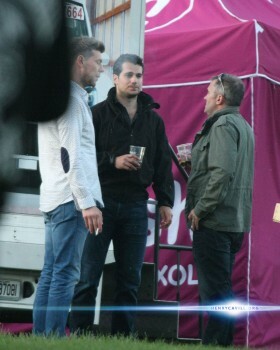 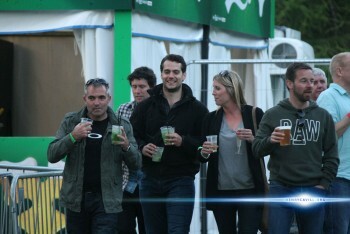 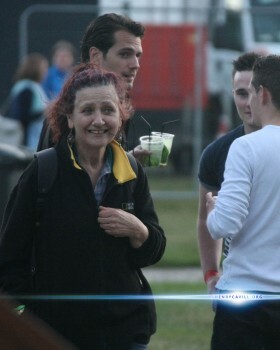 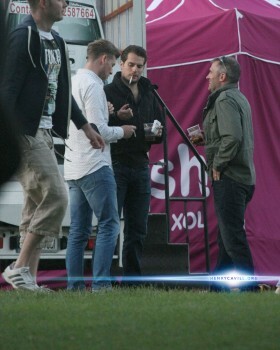 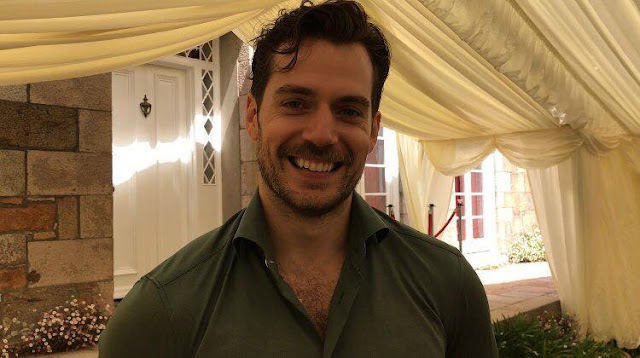 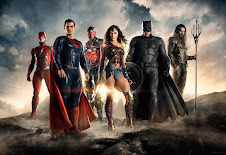 @Cavill1204 @HenryCavillNews best festival ever!!!!!!! 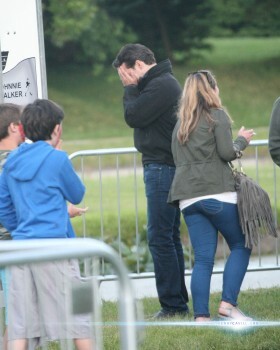 And I wasnt even there LOL!!! 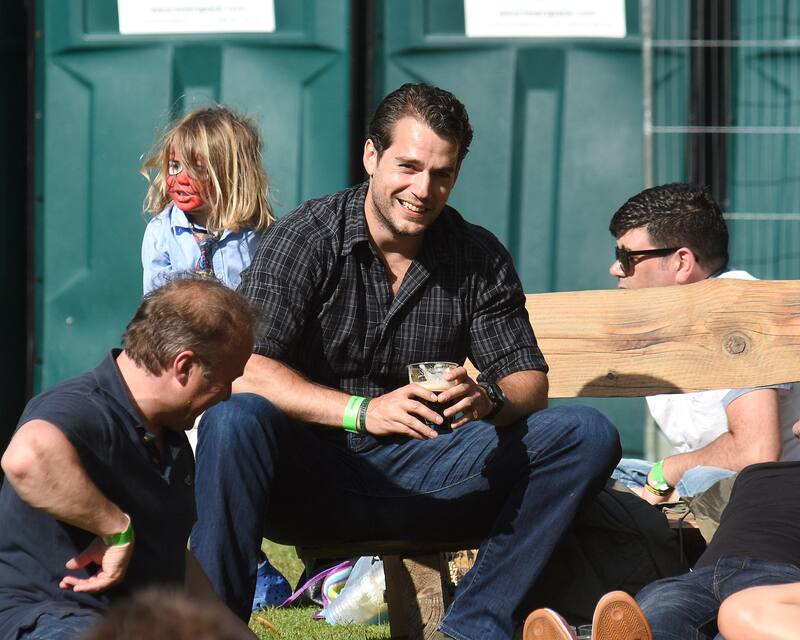 VIP Magazine has a nice write-up and shared this great shot..
And probably the cutest one in the bunch by thezilian. 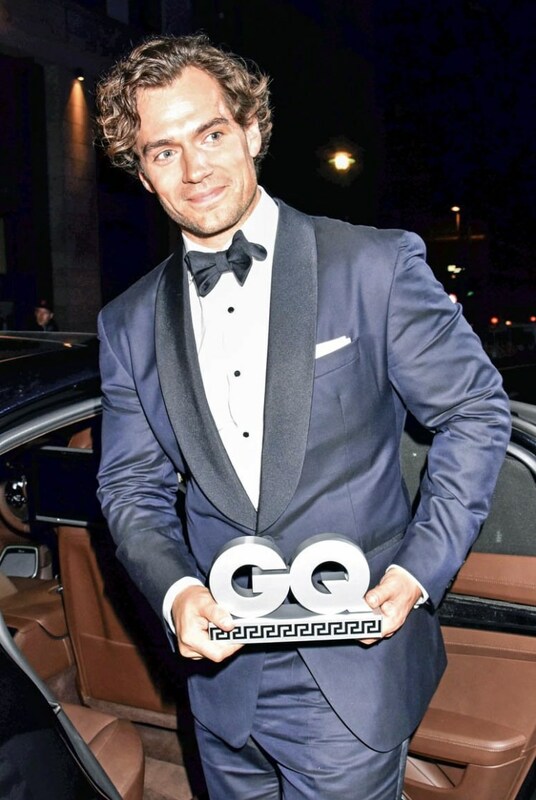 Hoping many more moments like these to come!.. 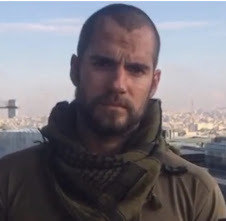 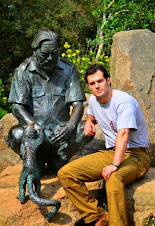 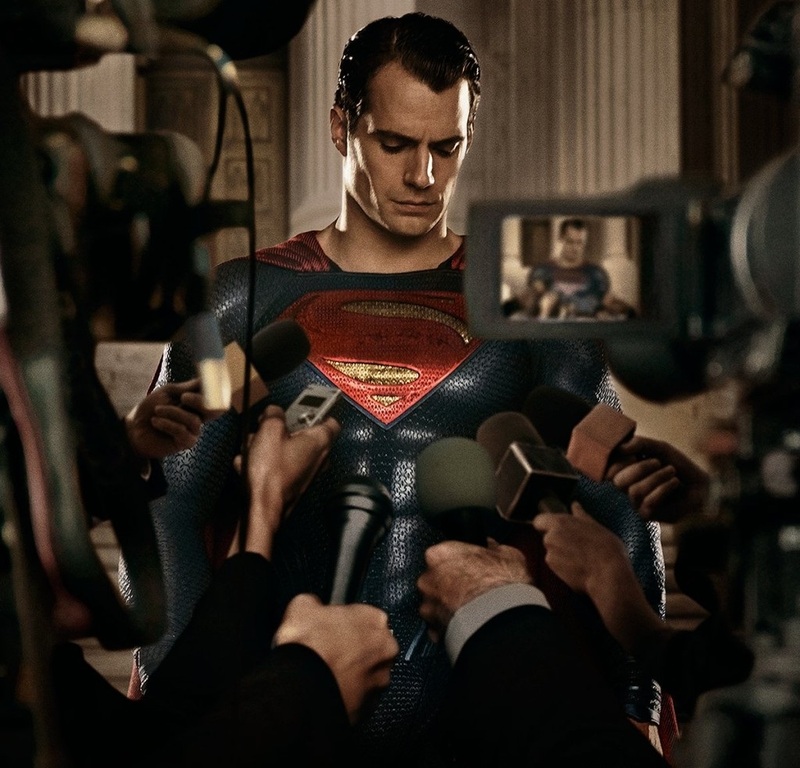 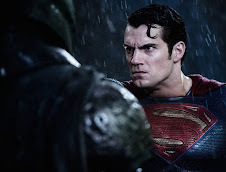 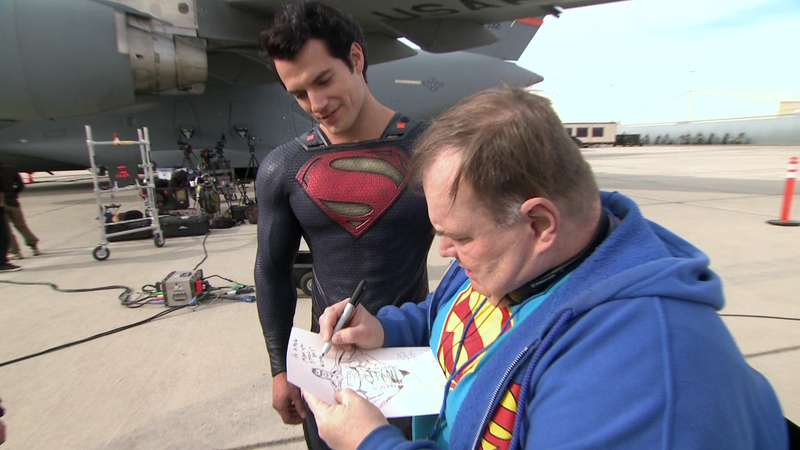 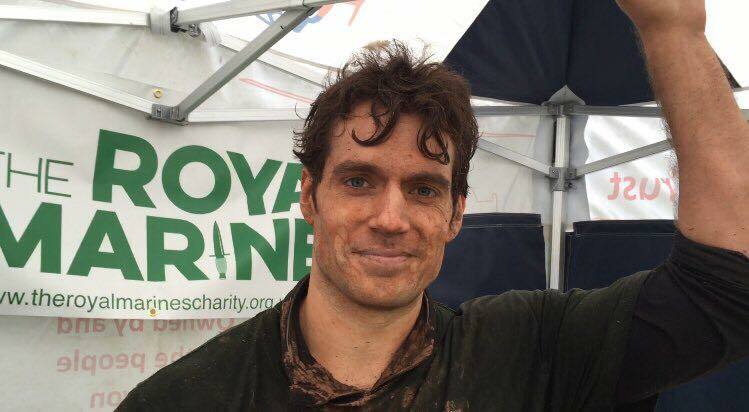 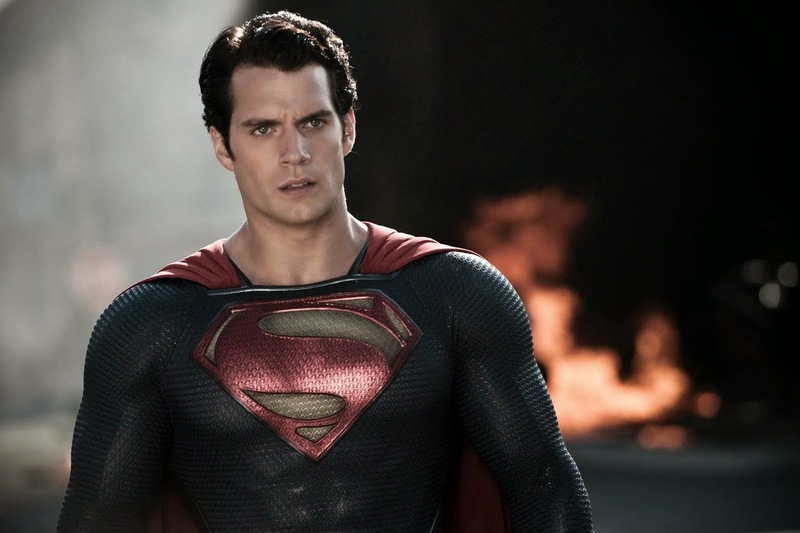 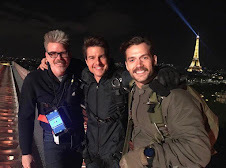 you're a good man, Henry Cavill. 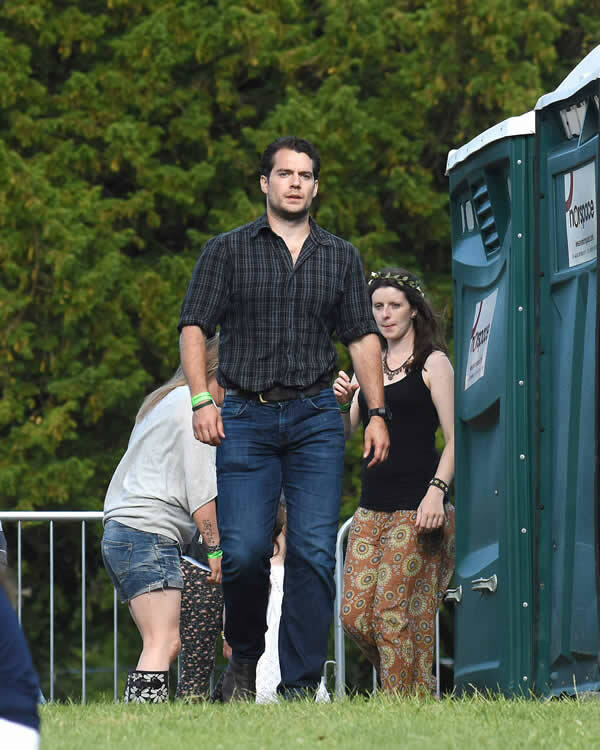 He is all primal male. 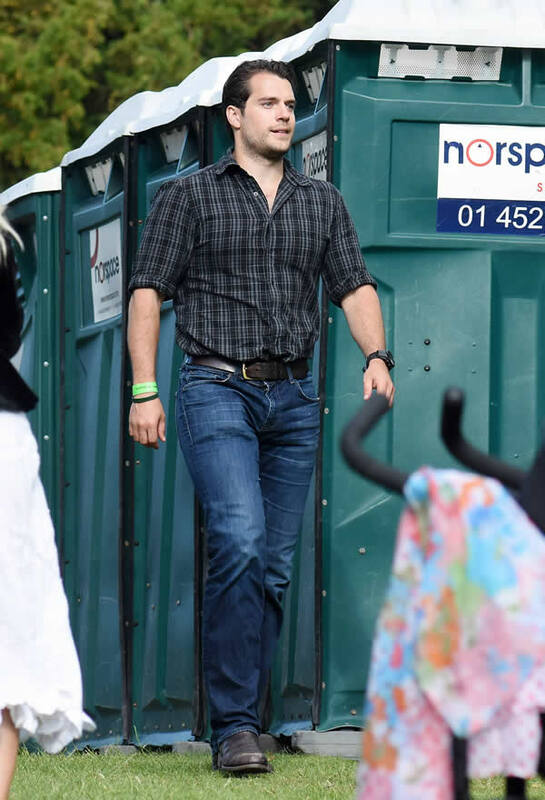 Dayum. 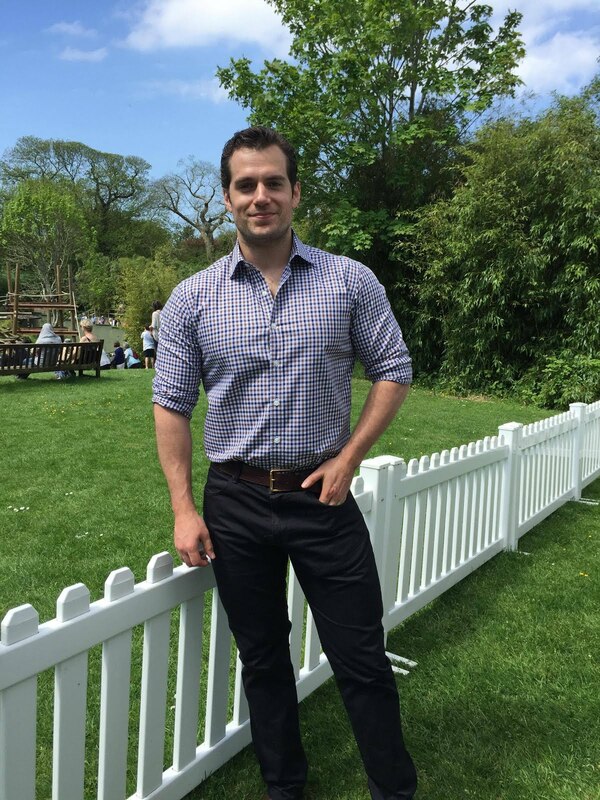 Those thighs! 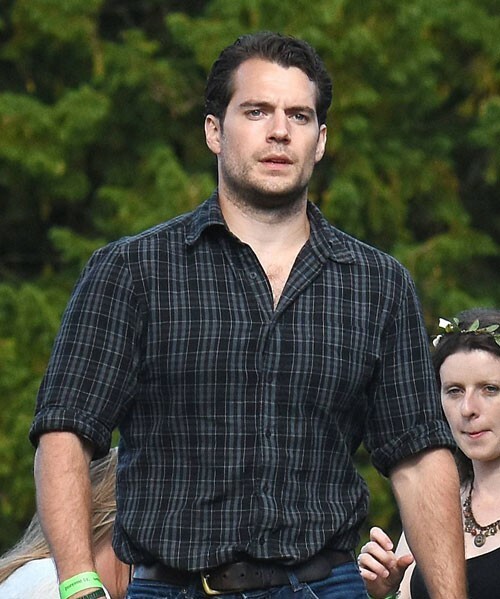 And we all know how well he fills out those jeans. 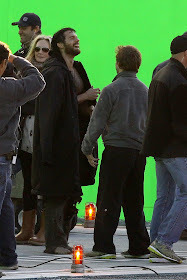 River you make me laugh! 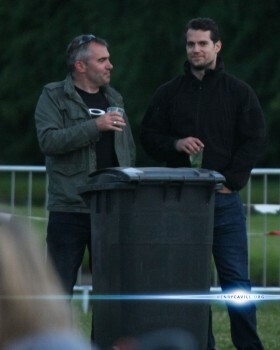 but I do agree Alpha alright! 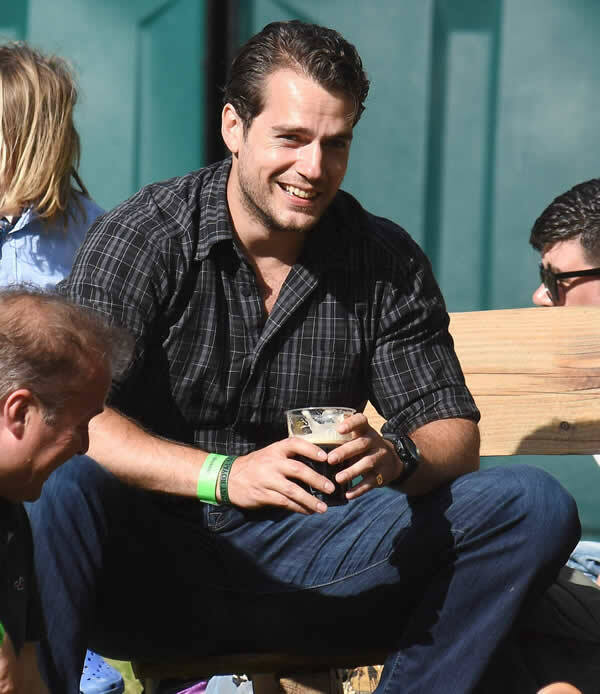 and love that he's just having a pint with friends and enjoying his time off cuz Comic Con is right around the corner :) and I couldn't agree more i <3 EverythingHenry sums it up nicely! 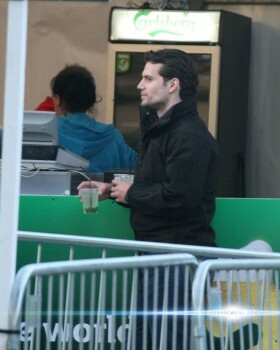 Wow, I can't get tired looking at this pics. 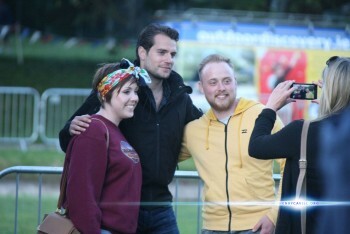 Henry is very accomodating to his fans. 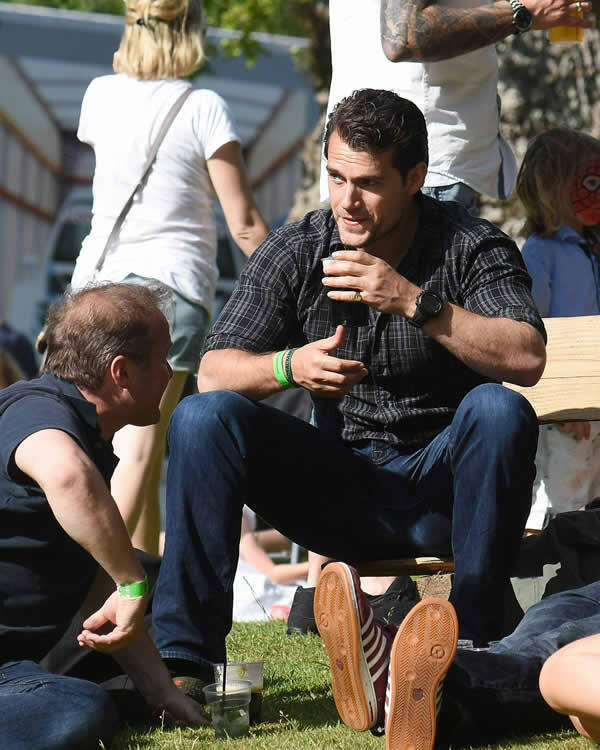 Glad to see him so calm, relaxed and enjoying his time off, because soon he will be promoting MFU in full force. 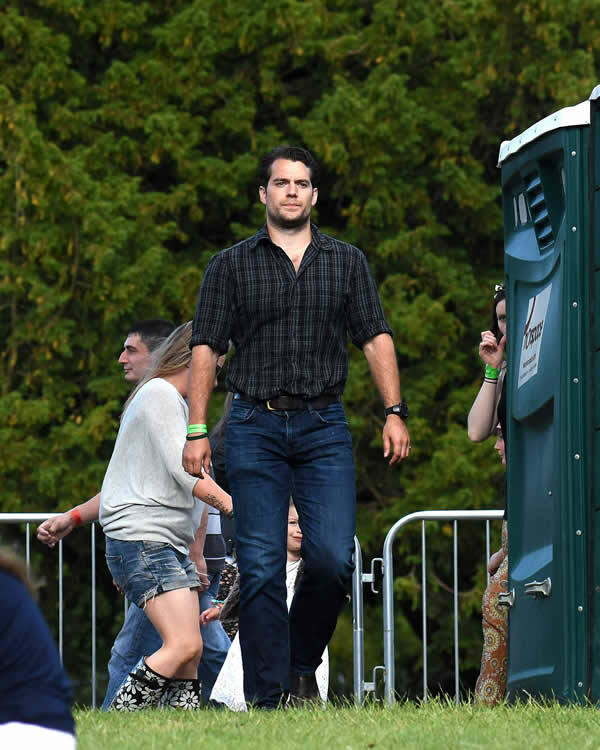 All the best to you, Henry. 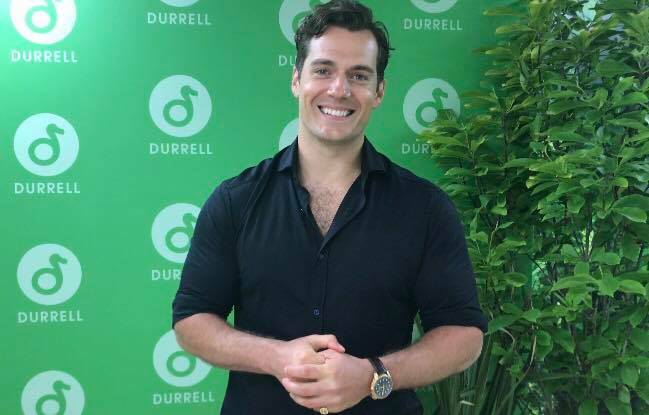 I can't wait to see you as Napoleon Solo! 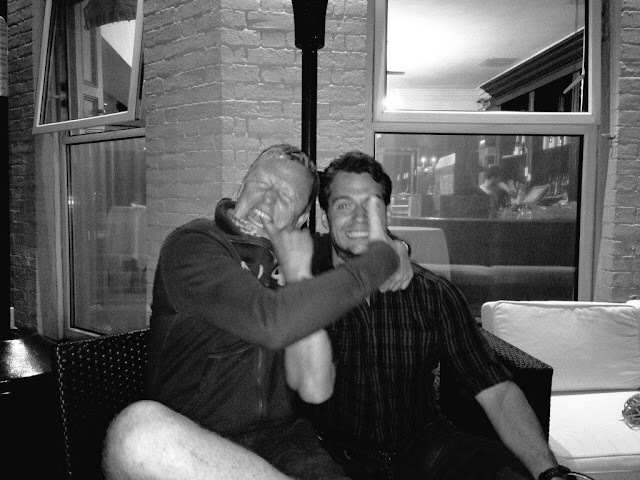 Your mission, HCN, if you choose to accept it, is to count how many individual pictures Henry took with people over the weekend. 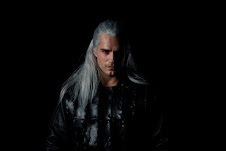 But, still none with me.